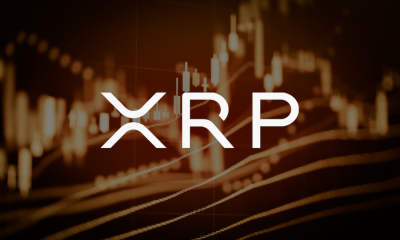 There are a lot of crypto related activities in Canada and as they try to keep up with the rest of the markets, CoinSquare, one of the Canada’s leading cryptocurrency trading platform is availing XRP for their customers. 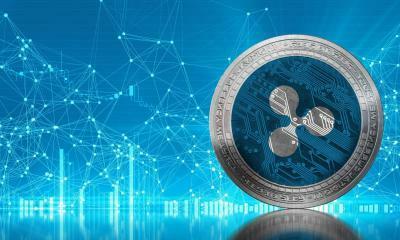 And they are not the only one seeing the utility and value of listing the third most liquid cryptocurrency in the world. 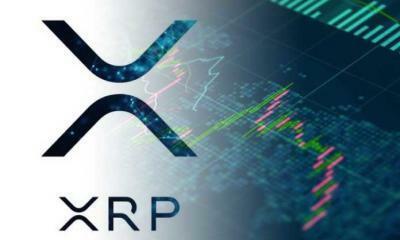 Early last month, NDAX (National Digital Asset Exchange) listed XRP in their platform and introducing the XRP/CAD trading pairs for their clients. 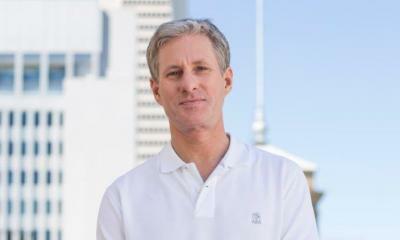 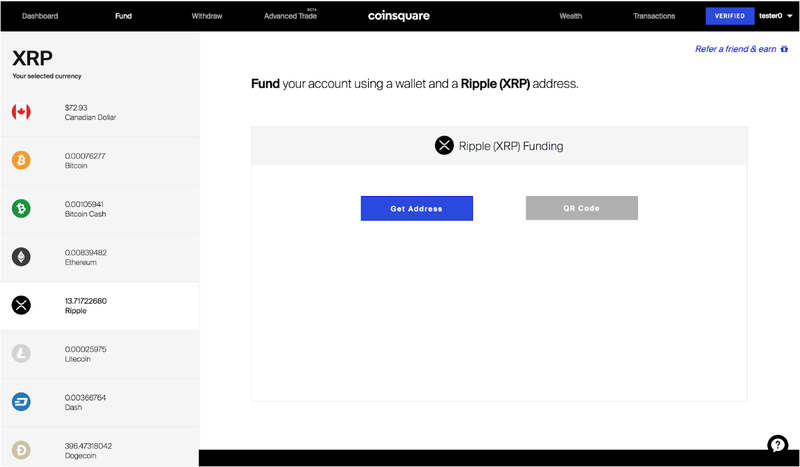 What makes CoinSquare stands out is their emphasis on security. 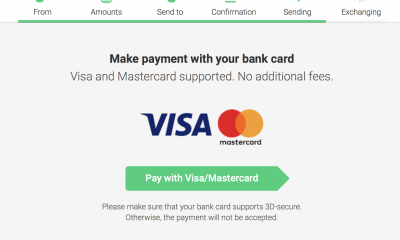 It is official that they support 2FA and the platform is SSL certified with 90 percent of all their digital assets stored in cold wallets. 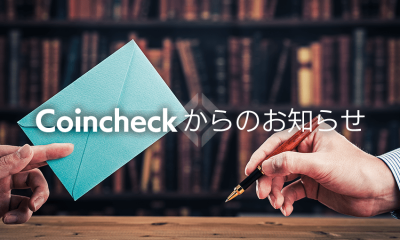 Cold wallets are offline and therefore hard for hackers to compromise and steal customer funds like what happened at CoinRail or Coincheck. 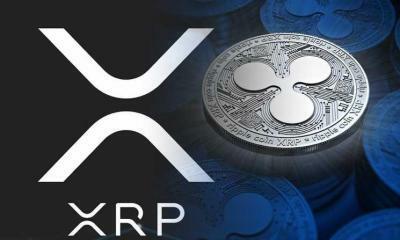 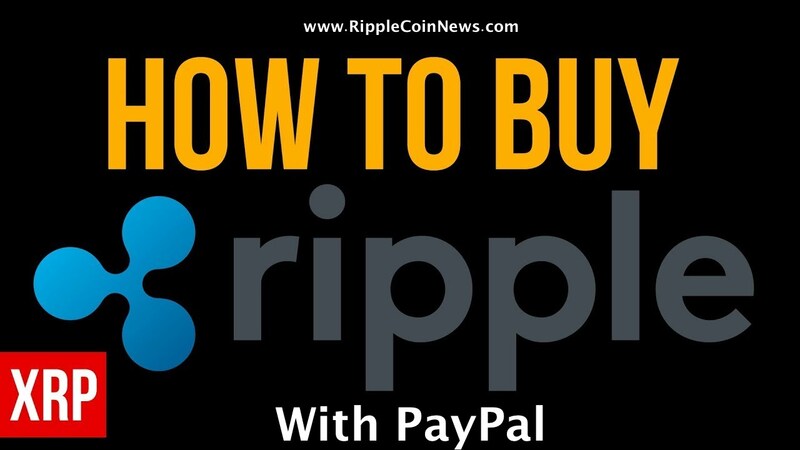 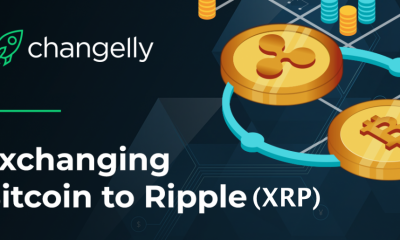 (Read more about best Ripple XRP wallets) Besides, the exchange has been stress and DDoS tested proving their in-house technology is not only reliable but effective against malicious attacks. 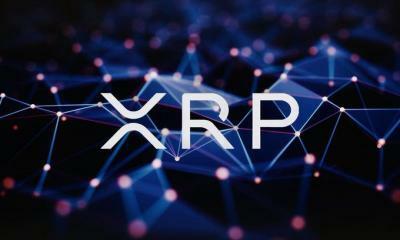 It must be understood that while CoinSquare trading platform is still in beta and a work in progress, clients who are registered can deposit XRP, buy XRP with fiat or other cryptocurrencies and even trade XRP, exchanging them for fiat or other cryptocurrencies listed on the exchange. 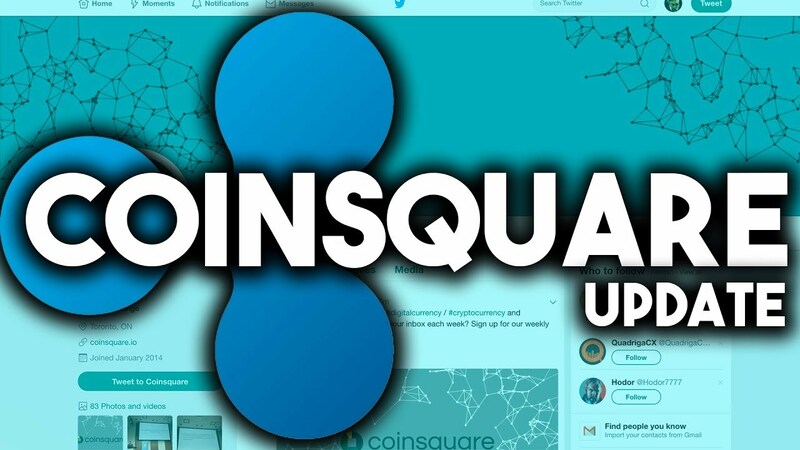 At the moment, CoinSquare lags and offer support for six other coins including Bitcoin, Ethereum and DogeCoin. 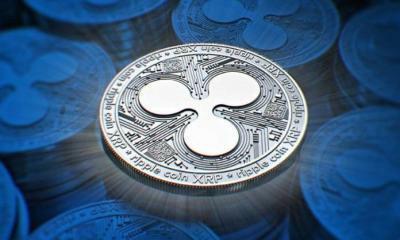 The only point of concern for those who wish to withdrawal is the lack of that important functionality. 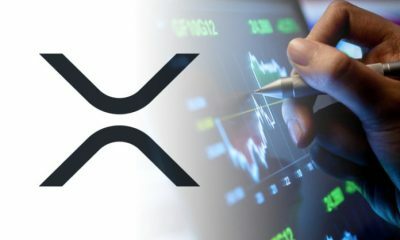 To withdraw, users have to first exchange XRP to other coins listed as BTC before withdrawing. 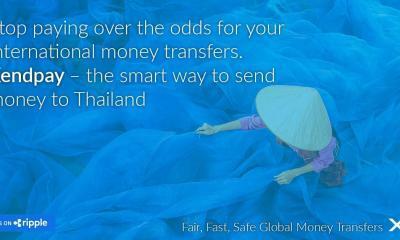 As they do so, they have to incur network fees and contend with related delays depending on the withdrawing coin. 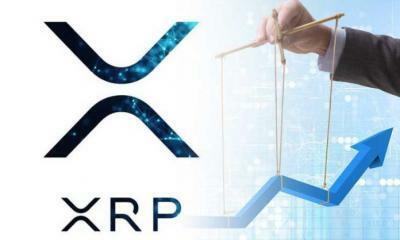 As it stands, those wishing to convert XRP for Bitcoin have to wait for more than 20 minutes before the equivalent amount reflects on their respective wallets.